Expect a warm welcome when you arrive at The Westin Galleria Houston. 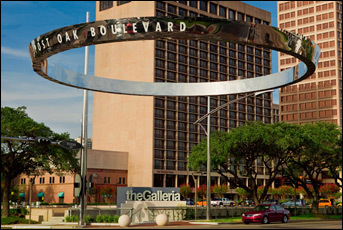 Connected to The Galleria ShoppingCenter, Houston's #1 attraction and the fourth largest shopping center in North America – over 350 stores. it's the only place to stay for ultimate leisure, entertainment and recreation.